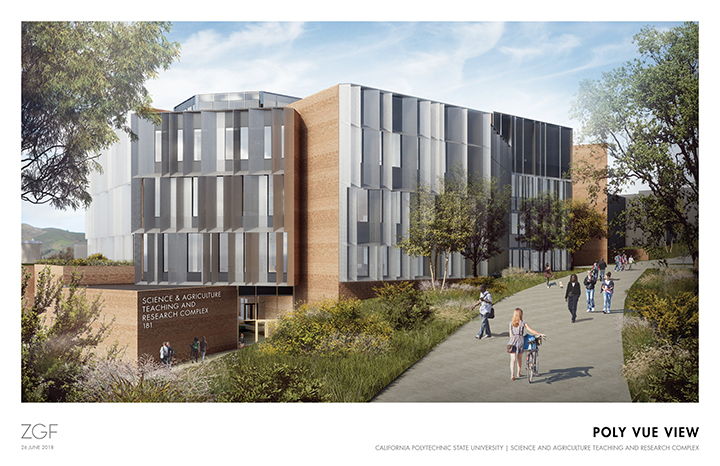 Cal Poly will build a new 100,000-square-foot, $123 million Science and Agriculture Teaching and Research Complex that will house culinary, sensory, food safety and product development labs at the heart of campus. 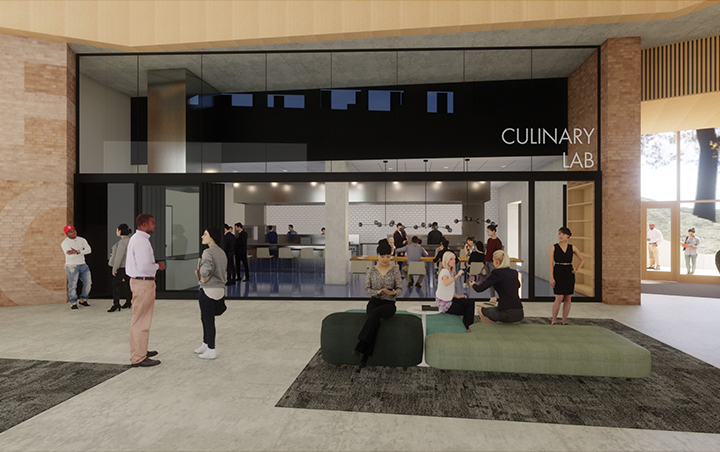 The Complex will serve as a hub for students and industry to gather and share knowledge, featuring culinary, sensory, product development and food and nutrition labs. Construction is estimated to begin in 2019. 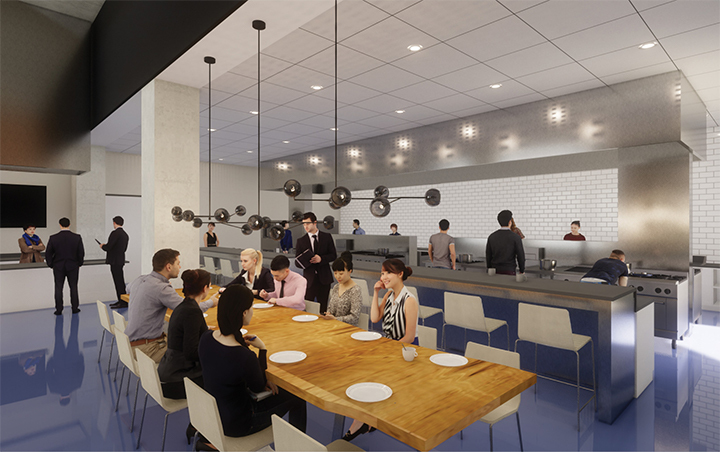 Fundraising for the $123 million building is 80 percent complete, with lead gifts secured from private industry partners including J.G. Boswell, Foster Farms and Taylor Farms.